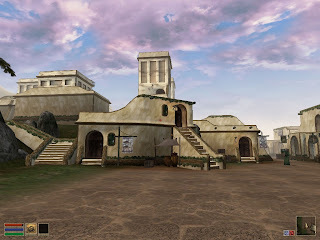 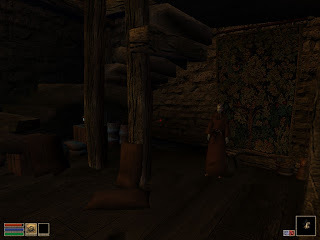 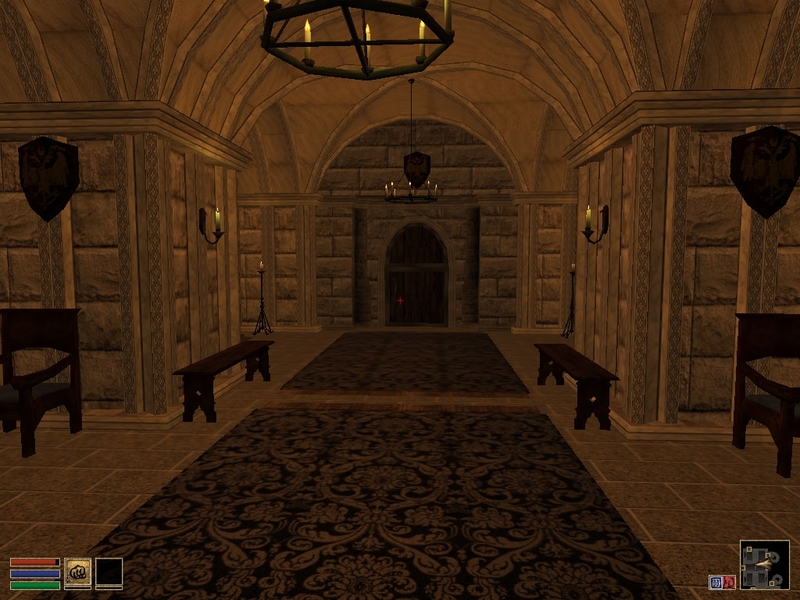 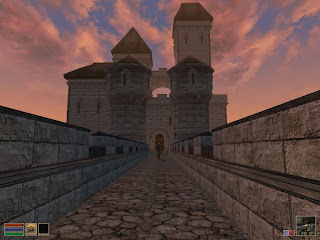 The webpage of Morrowind modder Misty Moon has long ago become inactive, so this is the post where I wanted to publish a full list of download links for all of Misty Moon's mods in an attempt to preserve them for posterity. 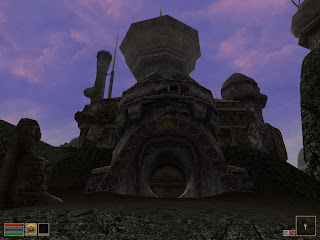 Unfortunately, however, I've yet to be able to contact this mod author to secure permission to do such a post, so for now I regret that I'll just have to be satisfied with directing readers to the few mods that are still available from various popular TES modding sites. 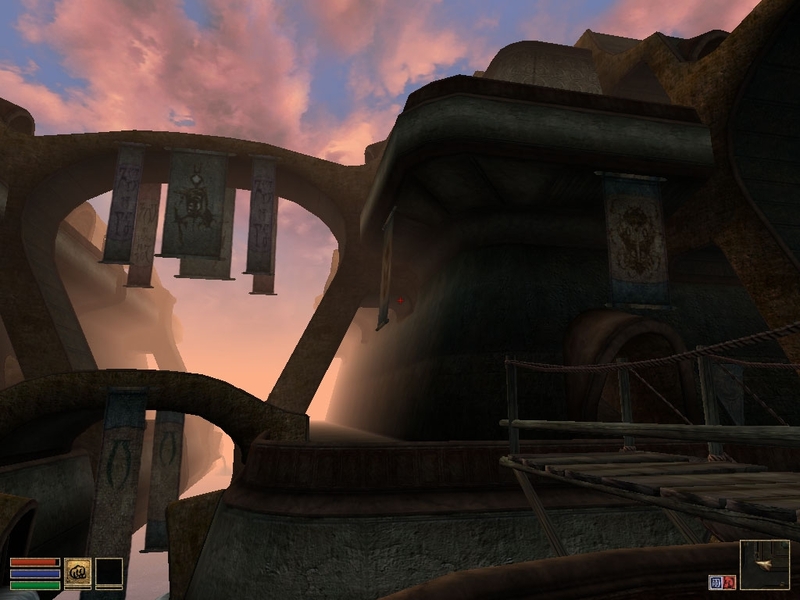 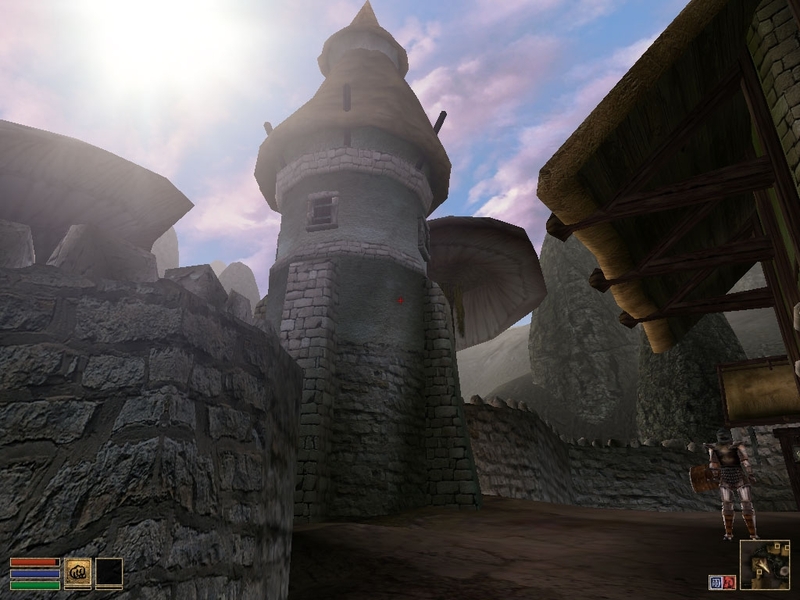 Perhaps the most widely-known mod from Misty Moon is a texture replacer titled Better Looking Morrowind, which is still available for download from Planet Elder Scrolls. 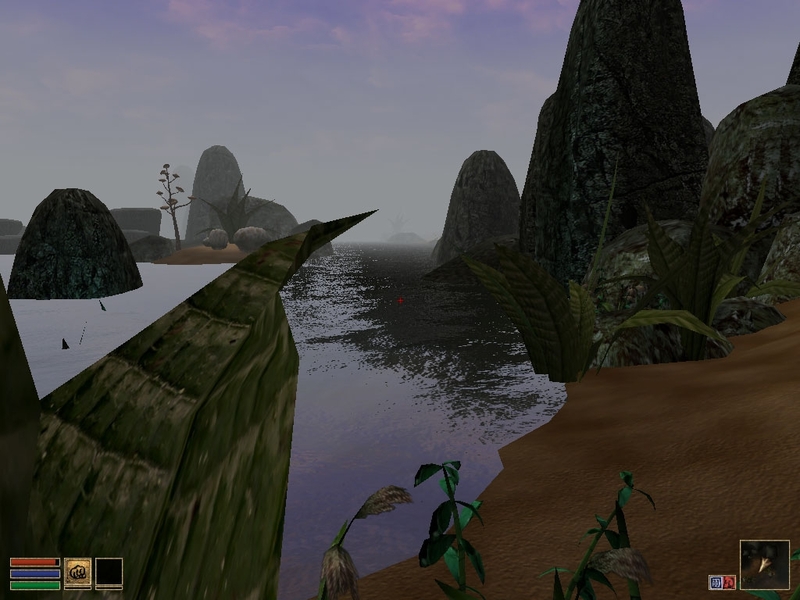 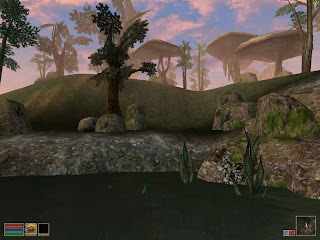 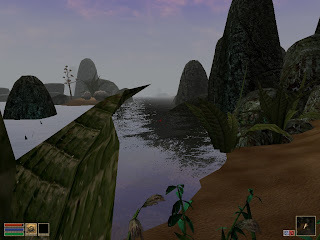 To make a long story short, the mod replaces the textures of most landscapes and buildings to greatly improve the appearance of the Morrowind world. 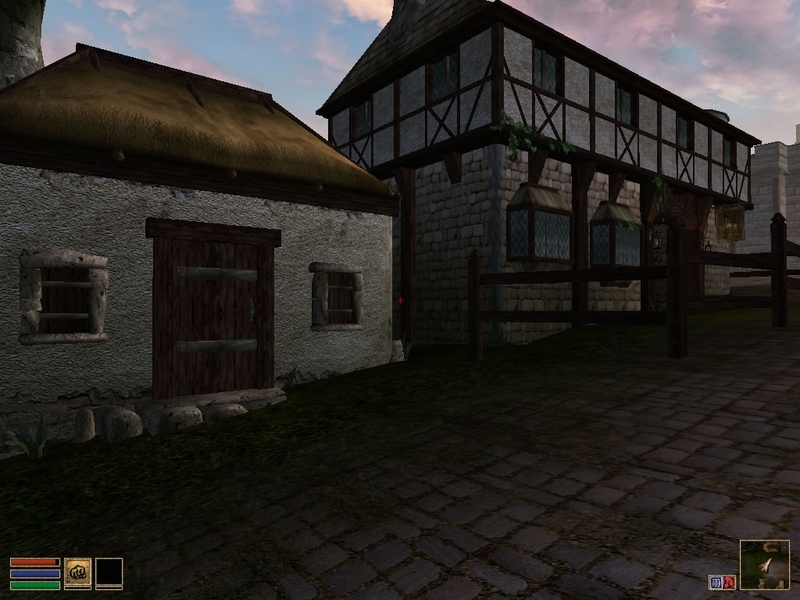 Rather than senselessly ramble on any more about it, I'll just post the screenshots and leave the rest up to you. 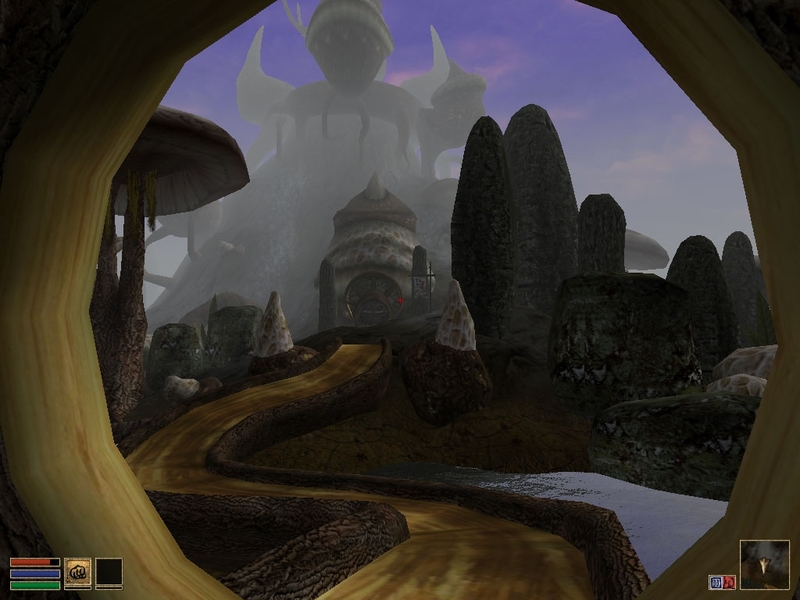 Having never played Morrowind as of yet, I do not have any real idea of what to compare these graphics to, but these do look nice. 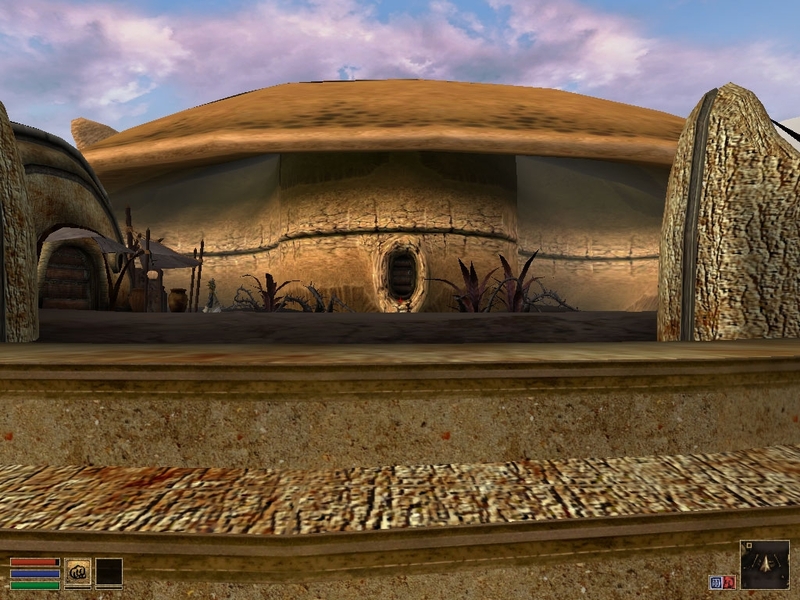 They remind me of the texture replacers for Oblivion and Fallout. 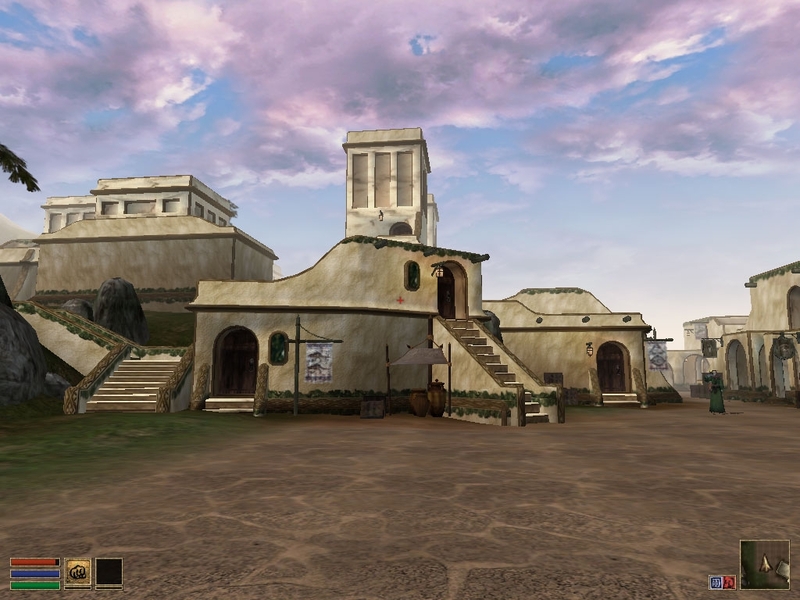 Morrowind Modding History has most of her mods available, perhaps even all of them. Thanks. 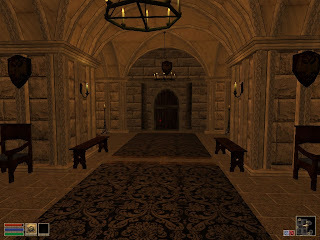 Some of these things are becoming increasingly difficult to find.